Together with S/4HANA 1610, SAP Fiori 2.0 has been launched. Fiori 2.0 is SAP’s latest iterations of the SAP Fiori design language. Next to the fact that it looks better and there are much more apps available compared to Fiori 1.0, the most important revolution in my opinion is that we now have a harmonized user experience across all application components. In this blog I will share my experience and challenges with Fiori 1.0 and the huge benefits and breakthrough in Fiori 2.0. After the first serious release of Fiori back in 2014 we had mostly Simple Finance specific apps. With the release of S/4HANA 1511 the amount of apps significantly increased. 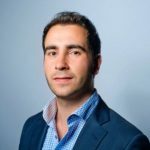 Together with the increasing amount of apps I had, as a consultant and trusted advisor, a really hard time explaining customers how to position all the different user interfaces SAP has provided. We still have SAP GUI, NetWeaver Business Client (now Business Client) and SAP Fiori. We had to avoid the situation were users need to login multiple times in multiple screens. My strategy was to use the Business Client as single point of entry for all users and cherry pick some relevant Fiori apps (mostly Analytical) for Management and C-level executives which they access directly via the Launchpad URL or via a shortcut in Business Client. It was not ideal and we were unable to provide users with a heterogynous and harmonized user experience. Not even mentioning the additional work in setting up authorizations for apps and Tile Catalogs/Groups. It was not possible to position Fiori as a full blown user interface for all users simply because not all business processes and transaction were provided. Therefore Business Client was the user interface for daily operations and some users had access to Fiori for (mostly) Analytical Apps and reports. What has been changed in Fiori 2.0? The first thing you probably notice when you enter a Fiori 2.0 Launchpad the so called ‘Viewport Concept’. The desktop has been expanded to the left and right sides. On the right side we have the ‘Notification Area’ for the complete list of notifications, workflows etc.. On the left we have the ‘Me Area’ to access recently used Apps and some menu areas for personalization and configuration. In the ‘Me Area’ the App Finder is new as well. This replaces the App Catalog from Fiori 1.0. The ‘App Finder’ is exactly the specific improvement and breakthrough which I will explain further in this blog. More general information and details about Fiori 2.0 can be found in the SAP document via below URL. 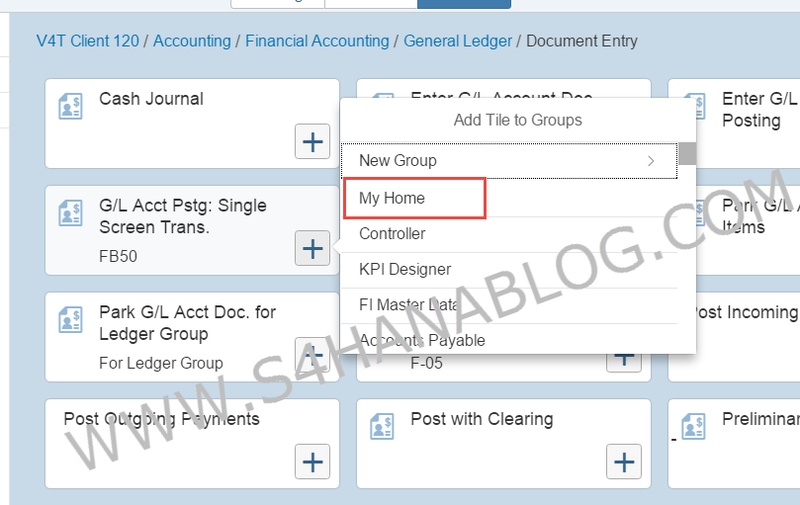 One of the most important improvements in Fiori 2.0 is the harmonious user experience. There is no native Fiori App yet for all SAP transactions. But all “Classic” applications, such as Web Dynpro and SAP GUI for HTML are facelifted and received the new SAP Fiori visual theme Belize. This makes it possible to use the Launchpad as a single entry point for all users. It’s not only the theme change in the “classis” transaction. The facelift consist of more functional changes like Merged headers and other Fiori like control elements. You will directly notice that it is not a native Fiori app since it will open in a new window or tab. I will show some examples further on. 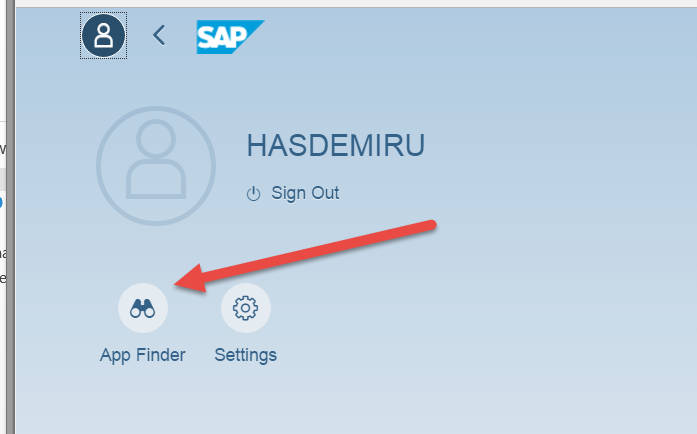 In the App Finder, which is available in the Me Area you can search for Fiori Apps in the available Catalogs, but you can also search for “Classis” transaction from the SAP GUI menu or User Menu. This finally makes it possible to deploy Fiori in full for all users across the entire organization. 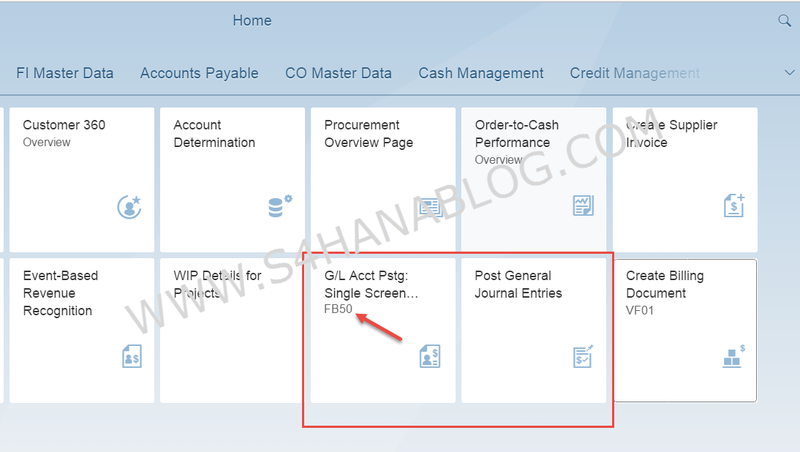 From the SAP Menu I navigate to Financial Accounting submenus. As you can see all transactions are displayed as Tiles. For the people among us with nostalgia for the GUI menu, this feature is enlightening. You can still browse through the GUI menu. Even if there is a native Fiori App for a specific use, like the ‘Post General Journal Entry’ App. You can still decide to choose for the “classic” FB50 transaction if you think this is more productive for the user. They can coexist side by side and the transaction code is mentioned in the tile. Another good example is the Create Sales Order (VA01) transaction. As you can see, merged headers and the control buttons at the bottom like in native Fiori apps are the first things you notice next to the color theme. I’m happy to see that with Fiori 2.0 SAP managed to create a uniform and harmonized user interface. The Launchpad can work as a single point of entry and the look and feel of transactions are more or less the same. Experienced users will probably recognize the facelifted SAP GUI apps, but with the Belize theme, coherent menu and control functions everything seems to be in harmony. I received a lot of question related to the availability of Fiori 2.0 for older releases. The answer is yes, it is available for older releases. You just need to upgrade your front end server to 3.0. This applies for both Business Suite on HANA and S/4HANA Finance (1503/1605) systems. You can find more detailed info on SAP Help and the related OSS notes. Belize introduces new features only supported with a new SAP_BASIS release (the “FIORI_USAGE”). These features cannot be downported and without them Belize does not make much sense. Would it be possible to redesign the look of the pages the way that instead of the square items (“tiles”) an arbitrary layout is possible? This is needed for the design of the development workbench or to create public Internet facing sites.